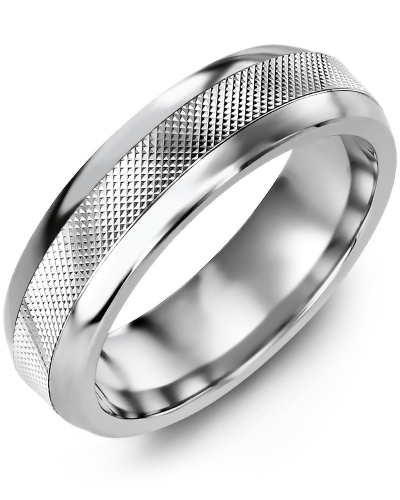 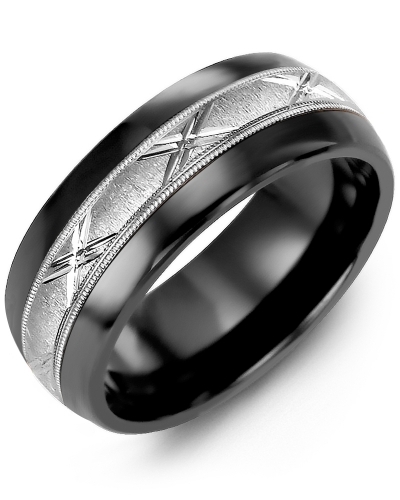 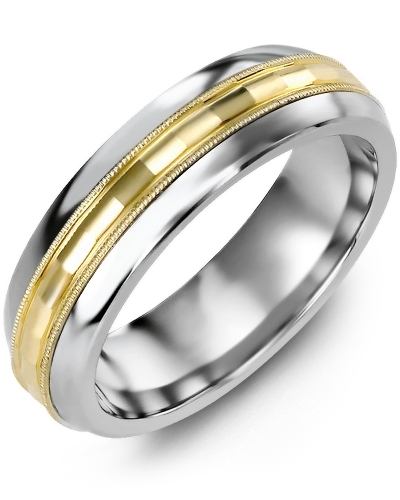 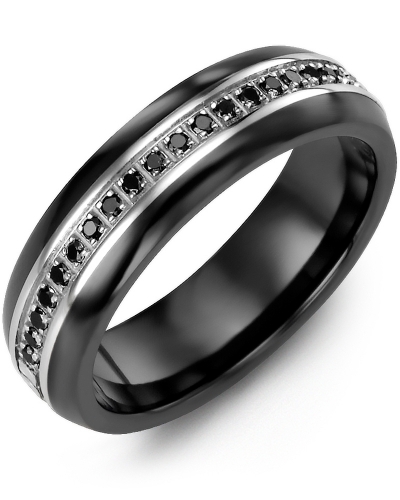 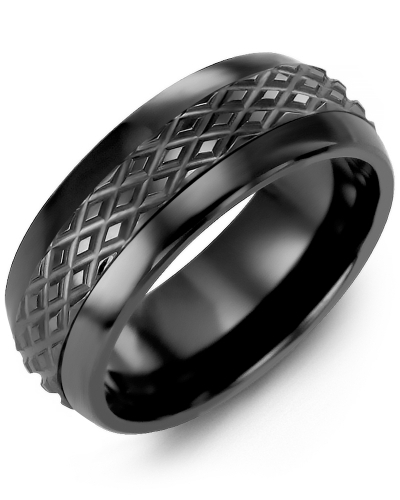 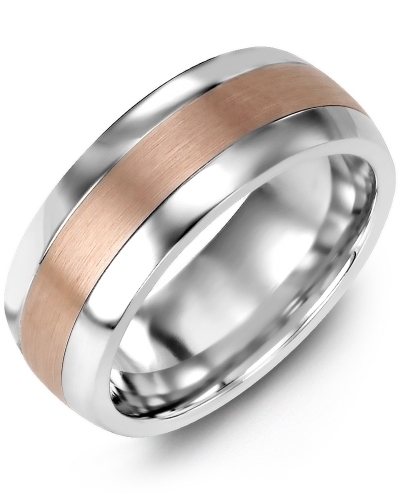 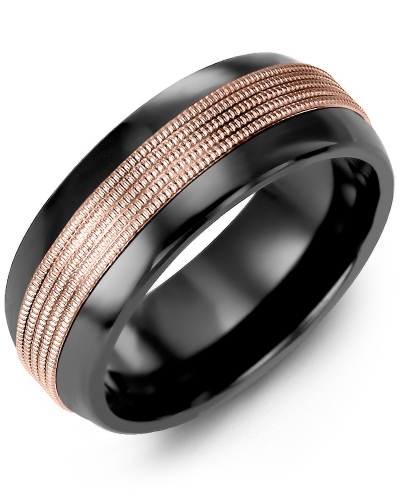 MFM - Convex Centre Multi-Textured Wedding Band A contemporary piece of jewellery with inimitable style, this Multi-Textured Wedding Band with Convex Centre is available as a tungsten ring, a ceramic ring or a cobalt ring. 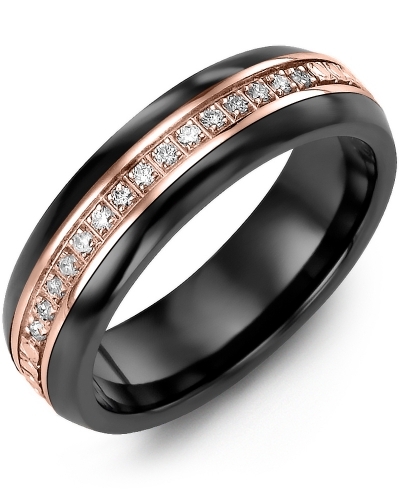 Fully customisable, it is offered with a white gold, rose gold or yellow gold insert in 10kt, 14kt or 18kt options, and it comes in 6.5mm and 8.5mm variations. 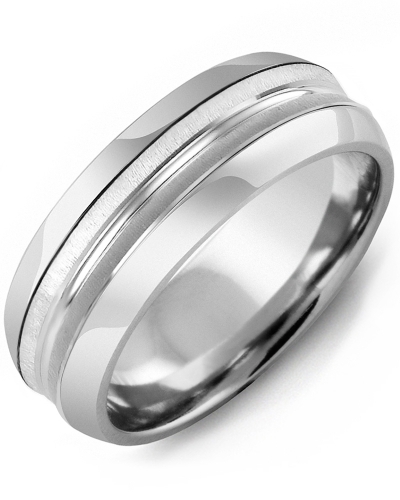 Engrave the inside to create your very own personalised ring. A contemporary piece of jewellery with inimitable style, this Multi-Textured Wedding Band with Convex Centre is available as a tungsten ring, a ceramic ring or a cobalt ring. Fully customisable, it is offered with a white gold, rose gold or yellow gold insert in 10kt, 14kt or 18kt options, and it comes in 6.5mm and 8.5mm variations. Engrave the inside to create your very own personalised ring.